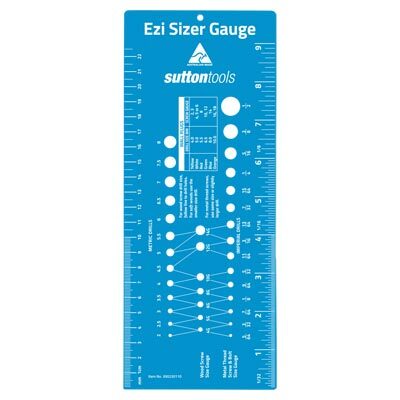 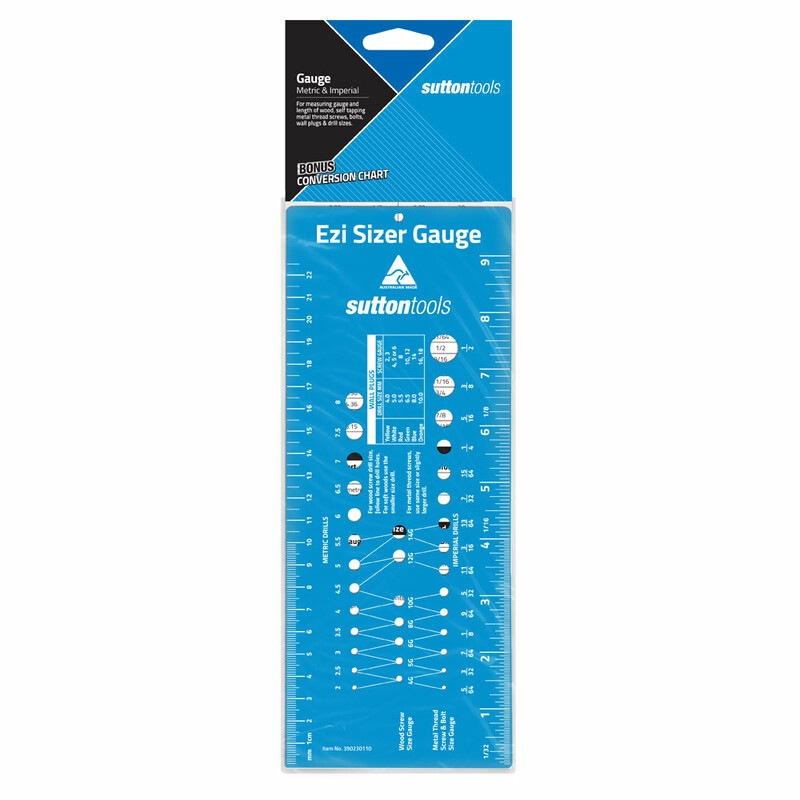 Sutton Tools Ezy Sizer gauge is used for measuring gauge and length of wood, self tapping metal thread screws, bolts, wall plugs & drill sizes. 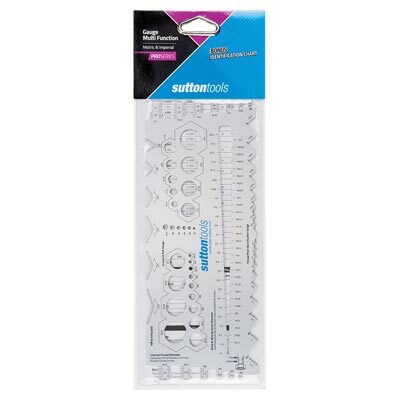 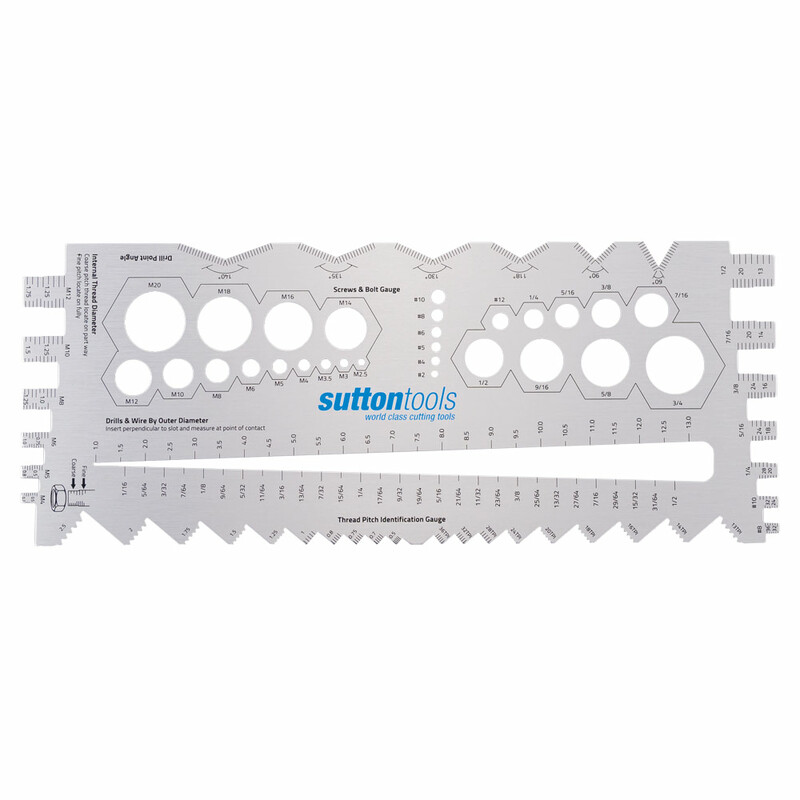 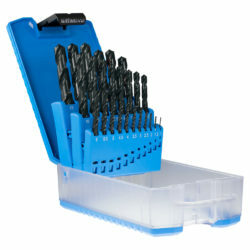 Sutton Tools Pro-Series multi function gauge is a super-handy measuring tool for fast and accurate identification of drills, fasteners, nuts and threads. 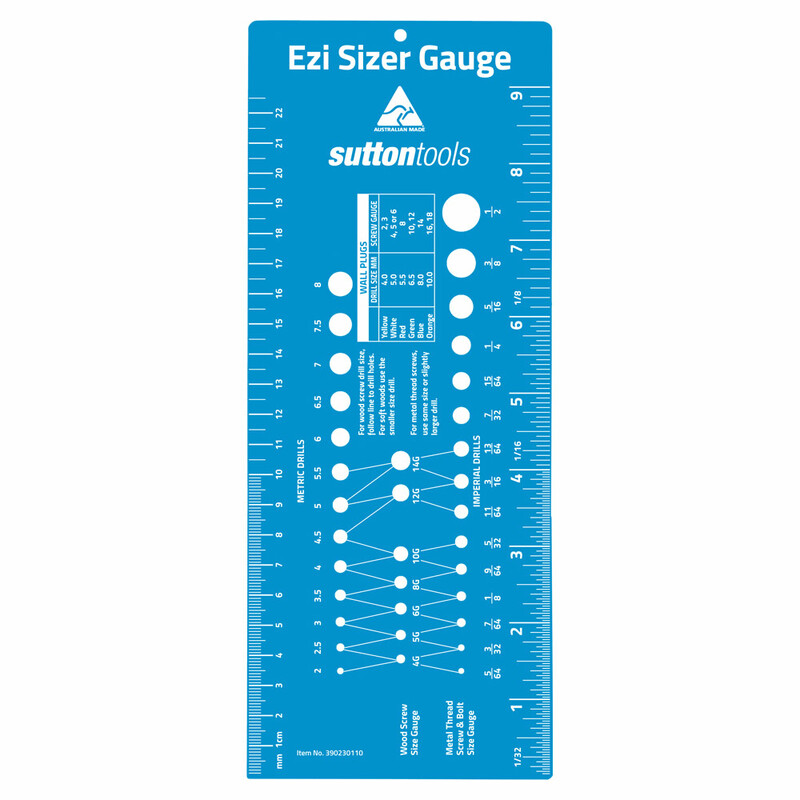 Saves time and helps prevent sizing errors.